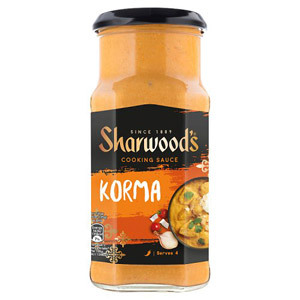 Sharwood's is the UK's biggest provider of Asian cuisine. 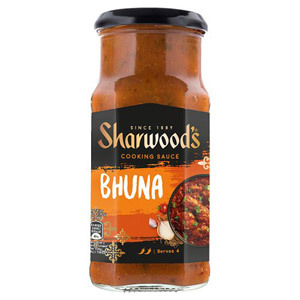 As a company they produce a mouth-watering array of Chinese, Thai and Indian dishes that millions of British food-lovers enjoy every week. Sharwood's has a rich history; the company was founded in 1889 by James Allen Sharwood, an exporter and importer of foods. 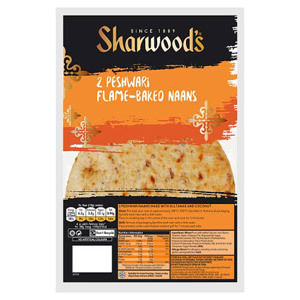 During these early years he instigated many improvements to packaging, production and marketing of numerous grocery products. 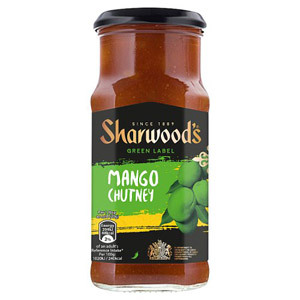 The introduction of chutney to the Sharwoods range was a fortuitous accident that occurred in the 1950s. 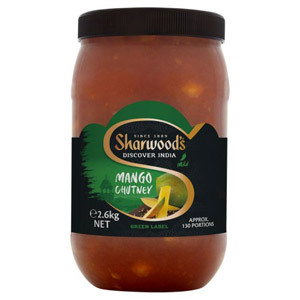 When a Sharwood's customer was unable to pay a debt, they instead provided a parcel of chutney in place of payment. 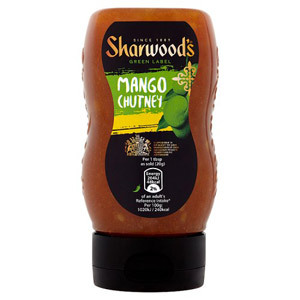 One of Sharwood's salesmen took the case of chutney out on the road, and they sold like hotcakes. 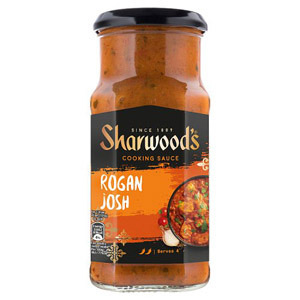 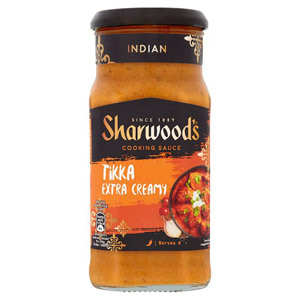 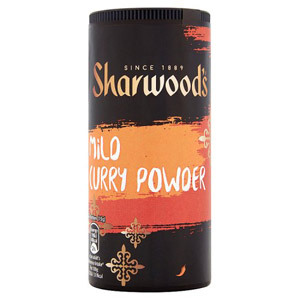 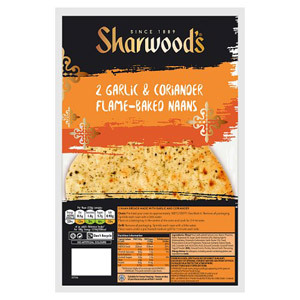 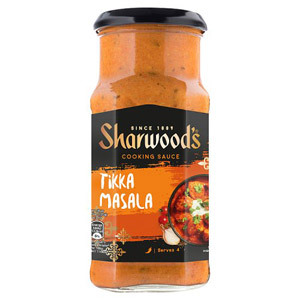 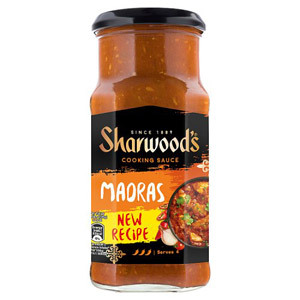 Today, Sharwoods are one of the UK's biggest suppliers of chutneys, along with a huge variety of other Indian food products.